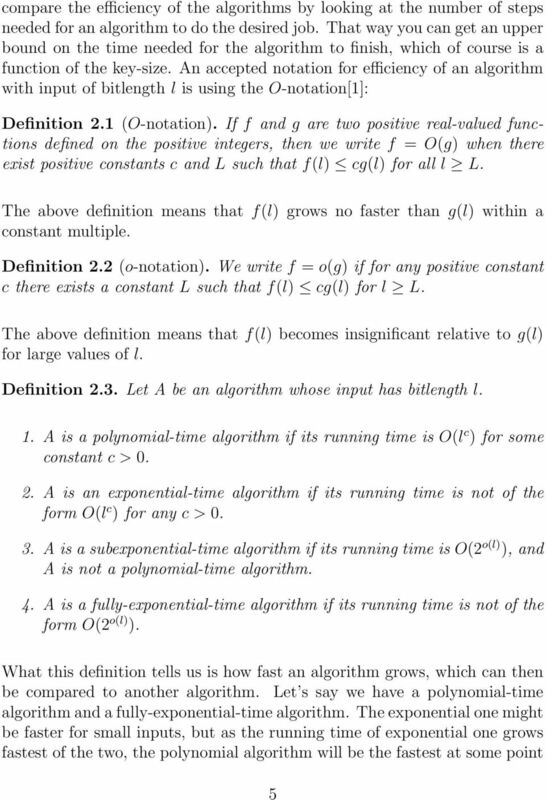 Download "MATH 168: FINAL PROJECT Troels Eriksen. 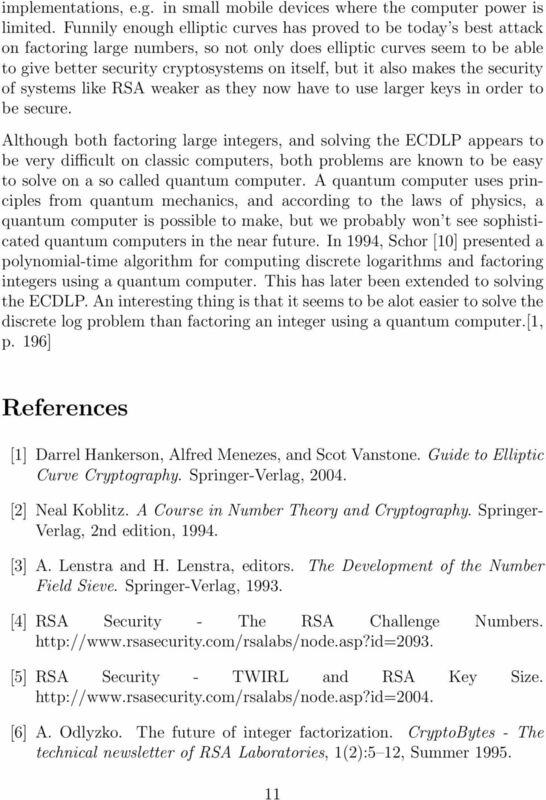 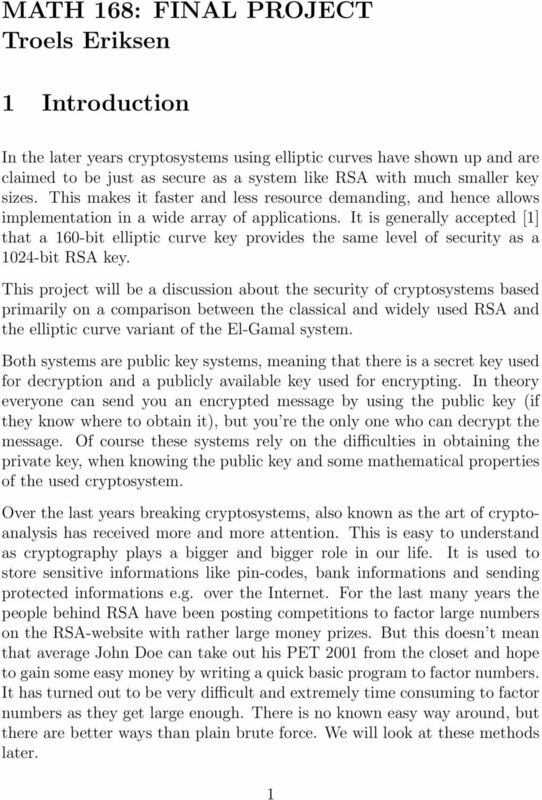 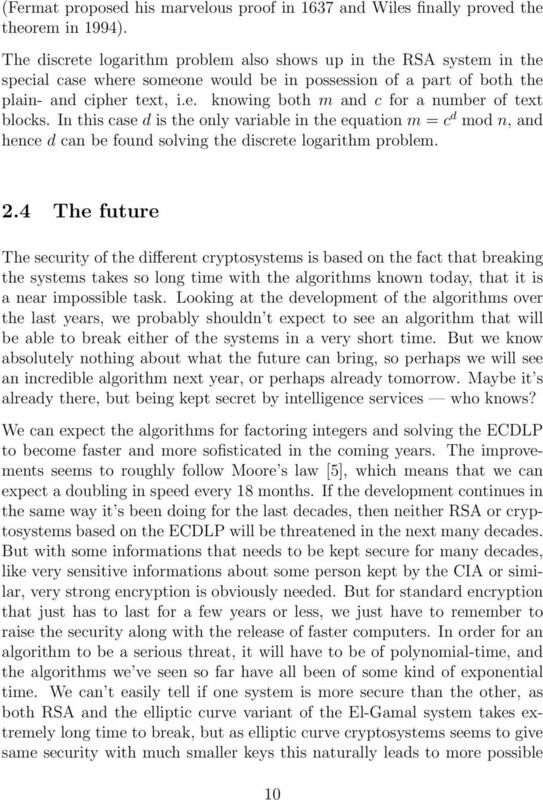 1 Introduction"
RSA Encryption Tom Davis tomrdavis@earthlink.net http://www.geometer.org/mathcircles October 10, 2003 1 Public Key Cryptography One of the biggest problems in cryptography is the distribution of keys. 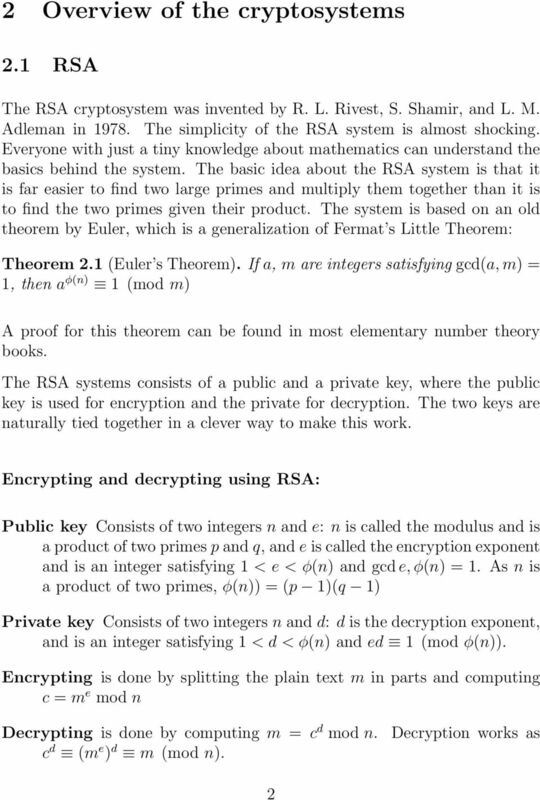 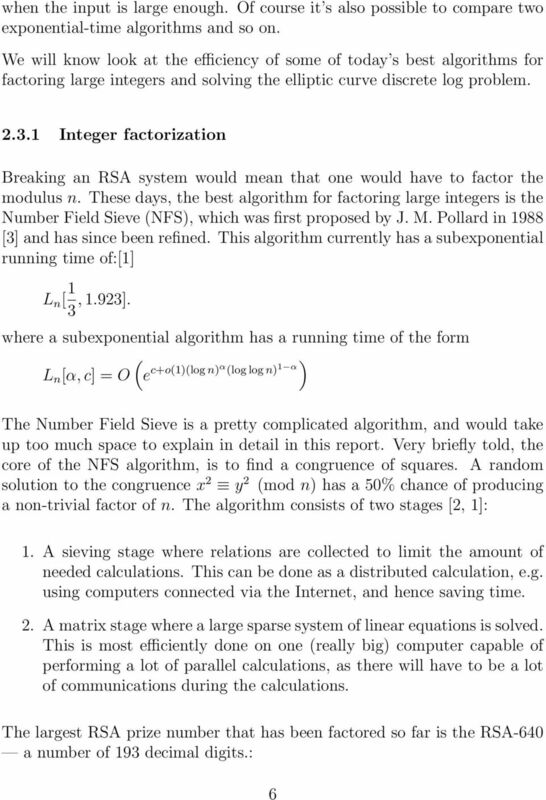 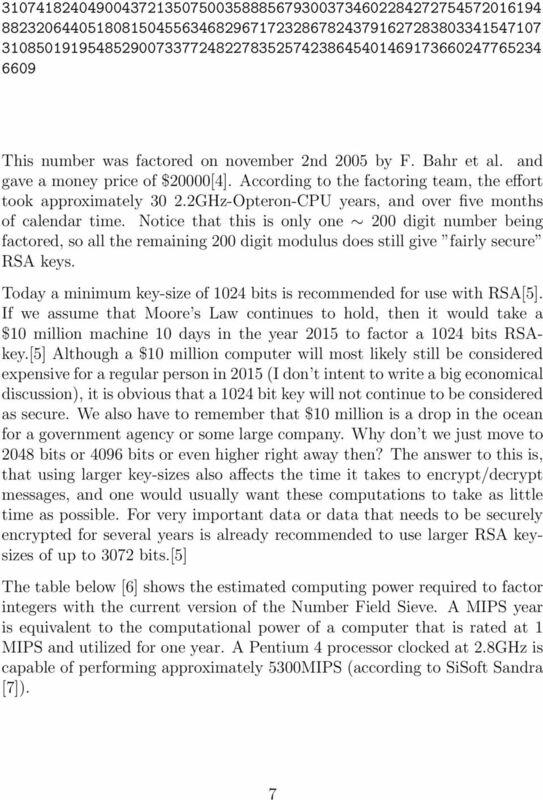 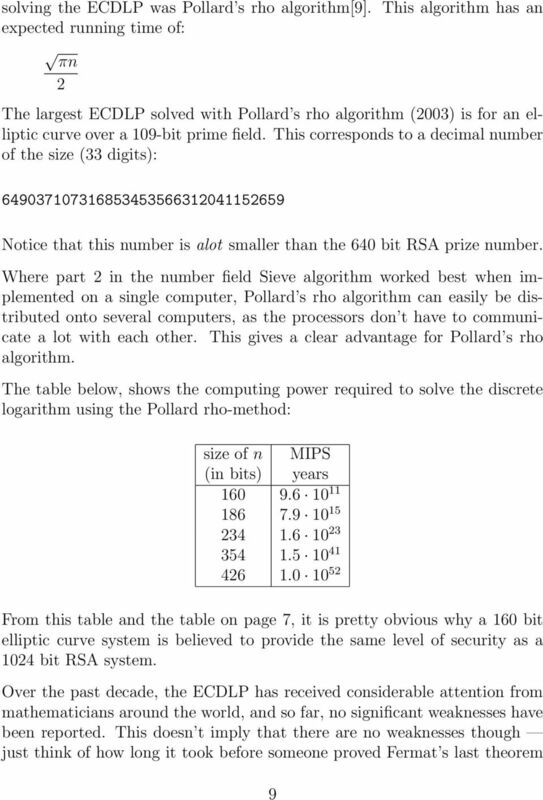 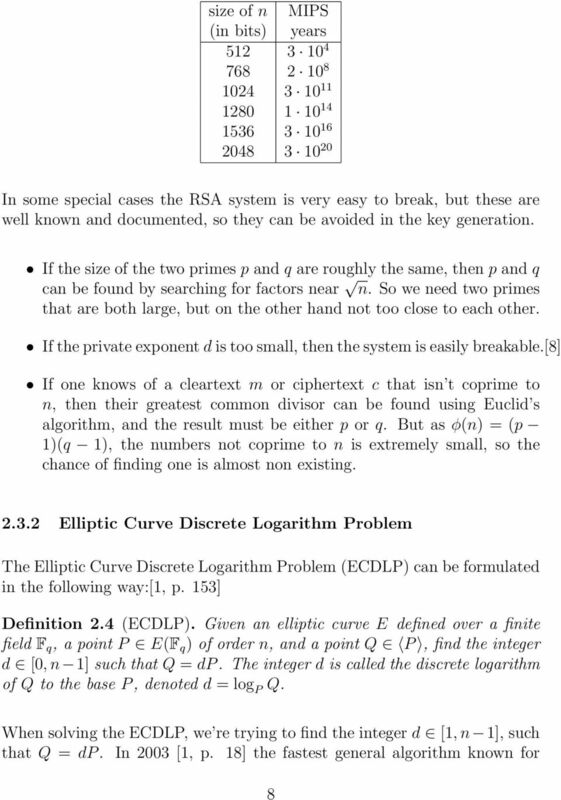 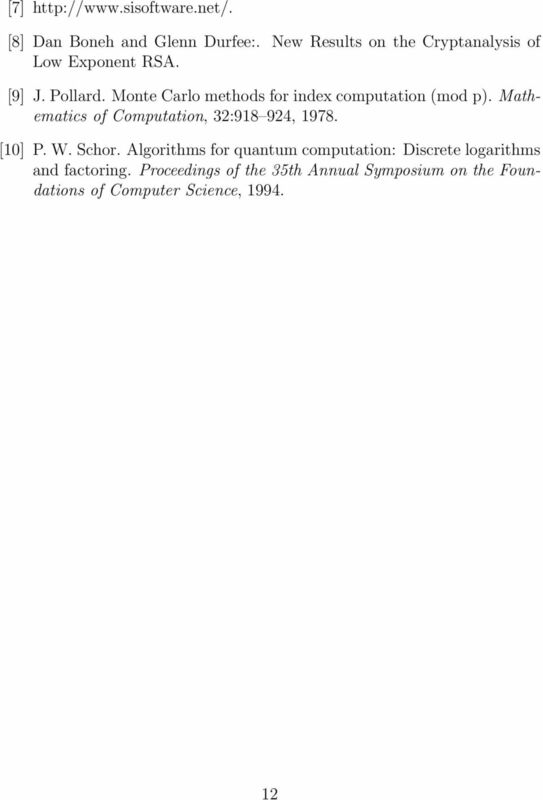 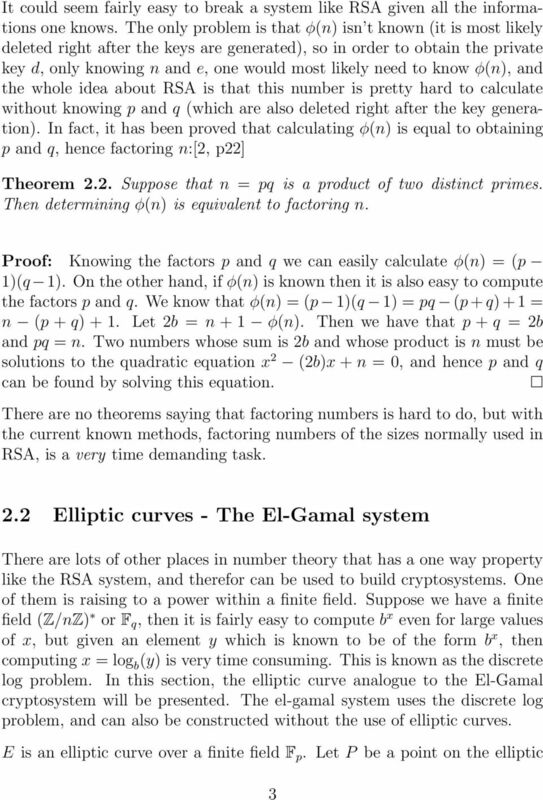 THE MATHEMATICS OF PUBLIC KEY CRYPTOGRAPHY.